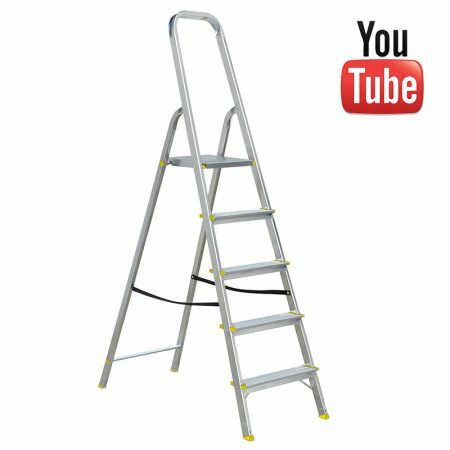 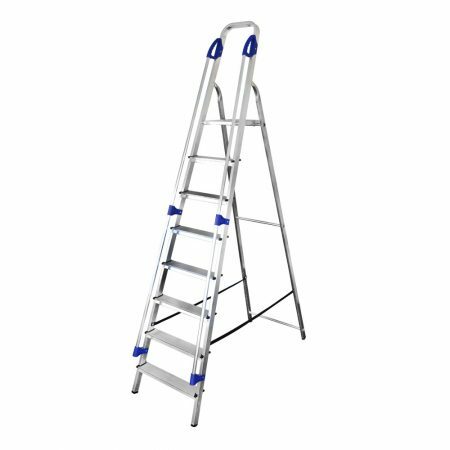 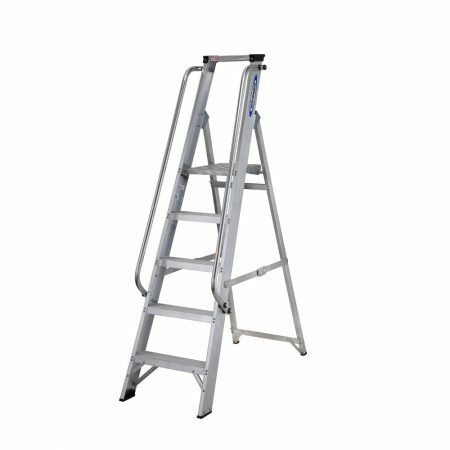 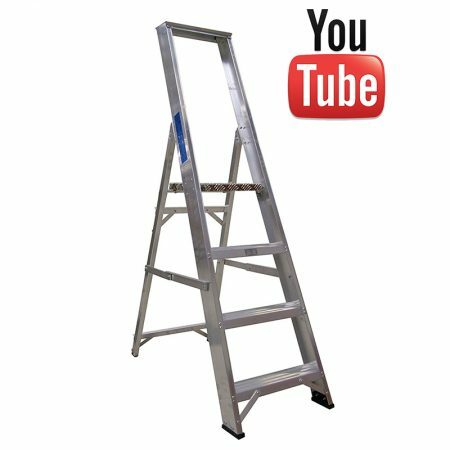 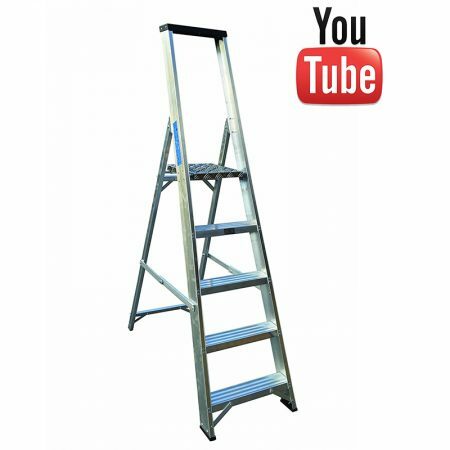 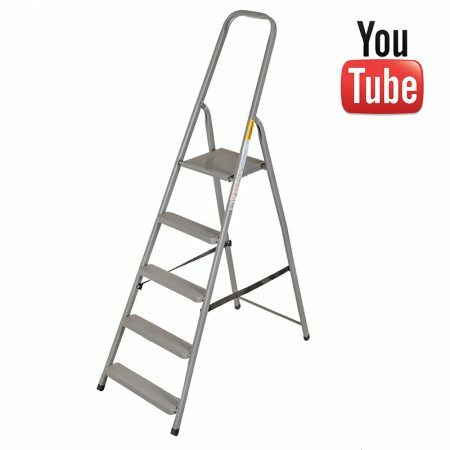 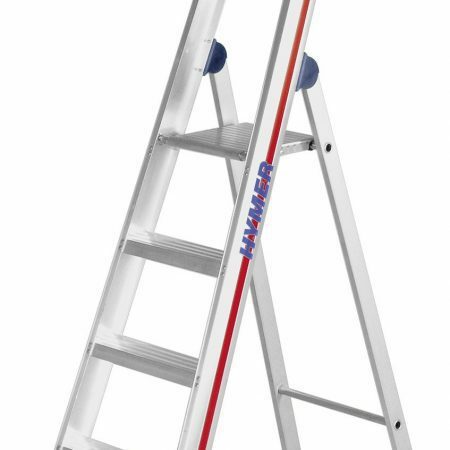 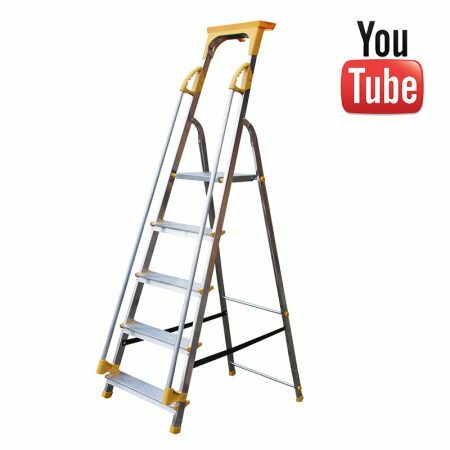 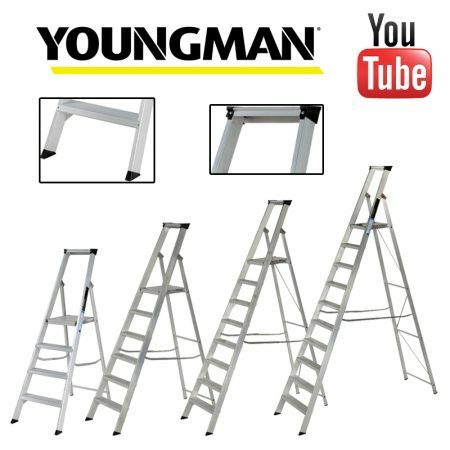 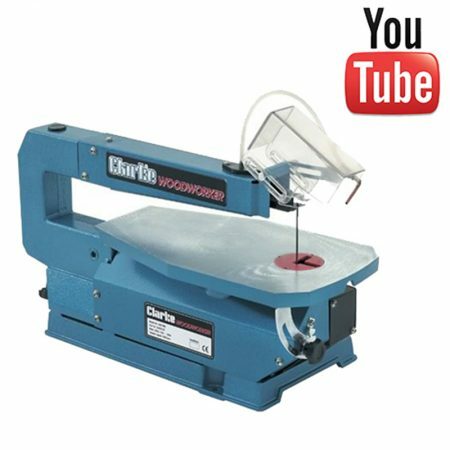 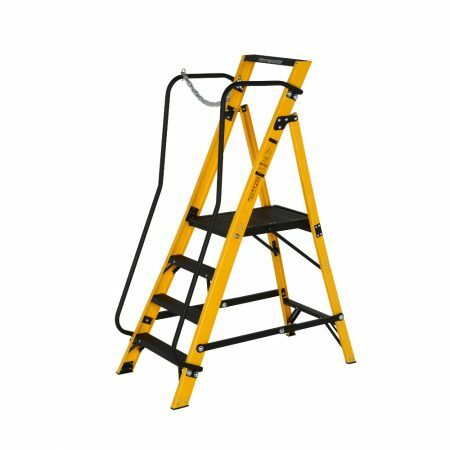 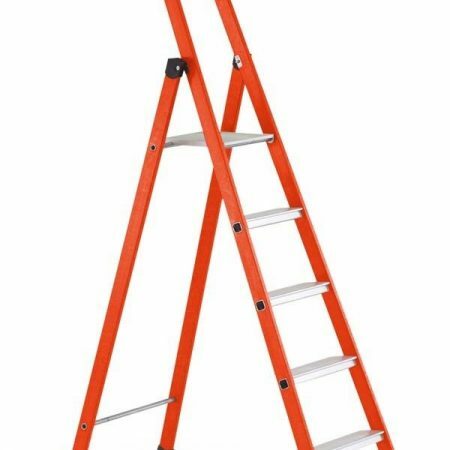 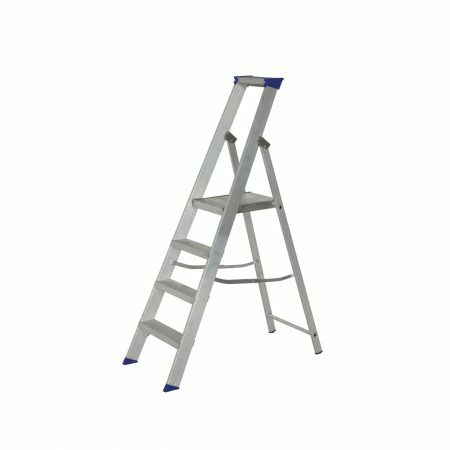 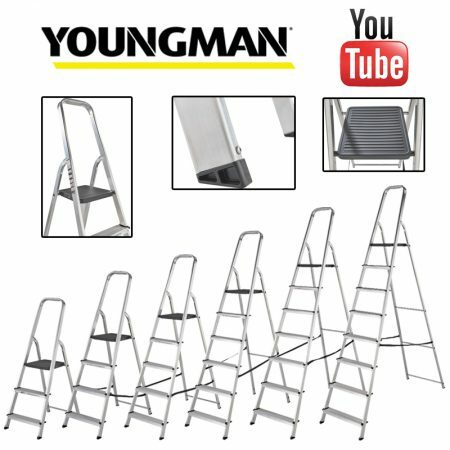 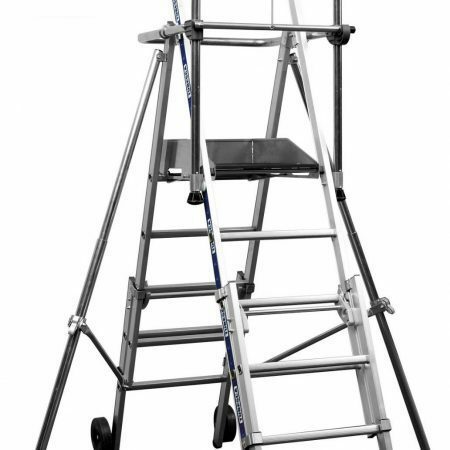 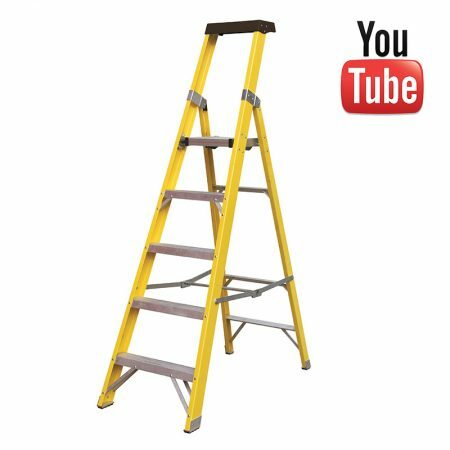 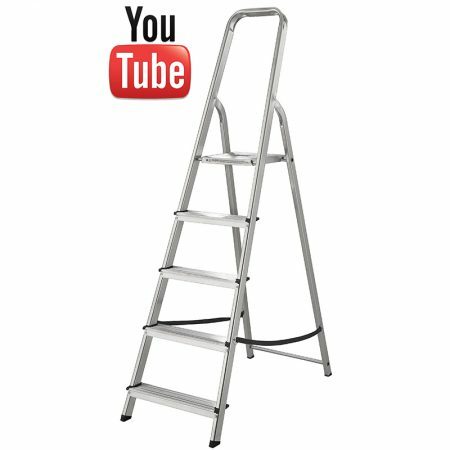 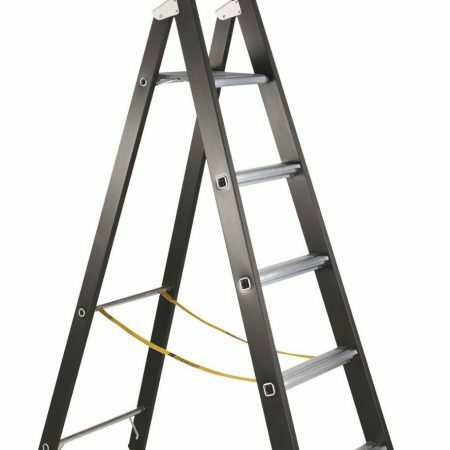 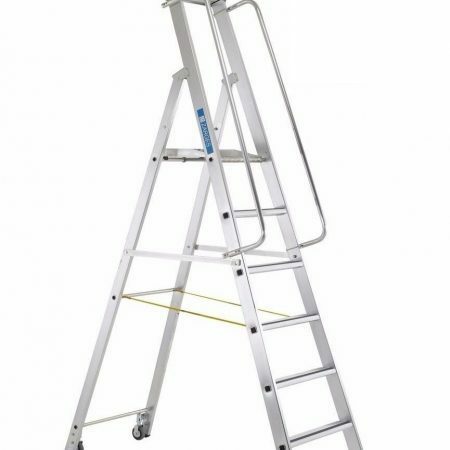 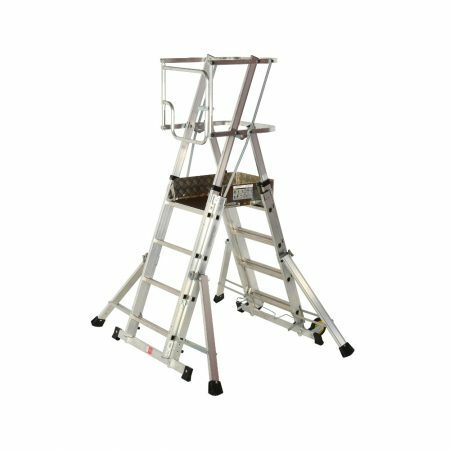 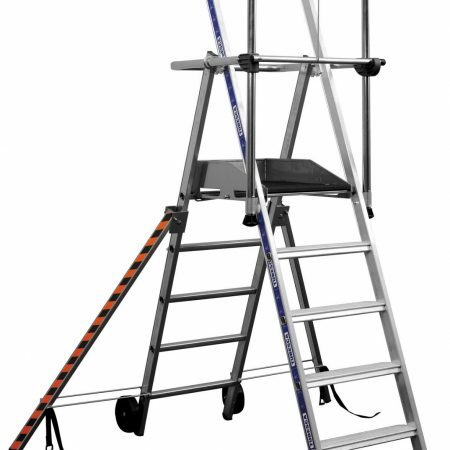 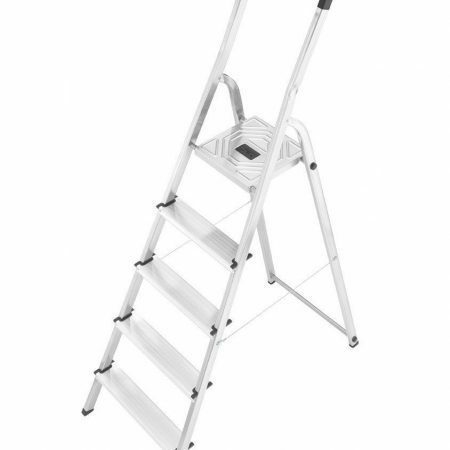 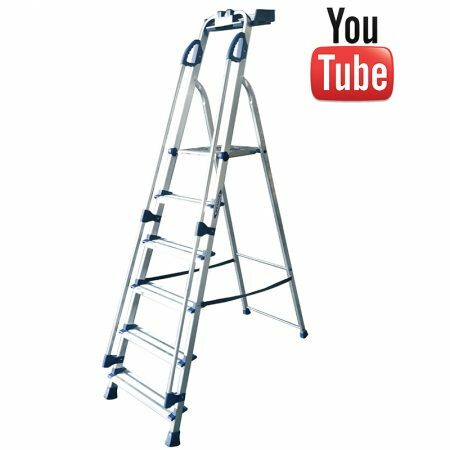 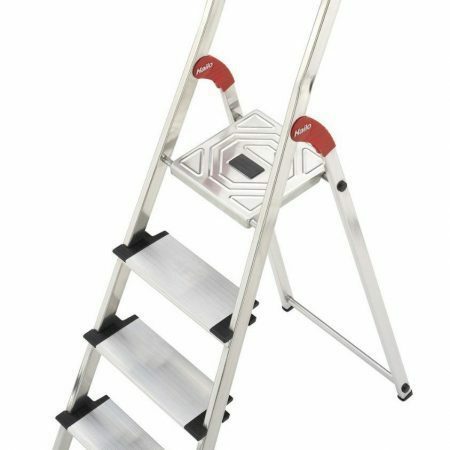 Whether you’re an avid DIY’er or a professional tradesman, getting the right tools for the job also extends to the right choice of platform step ladders. 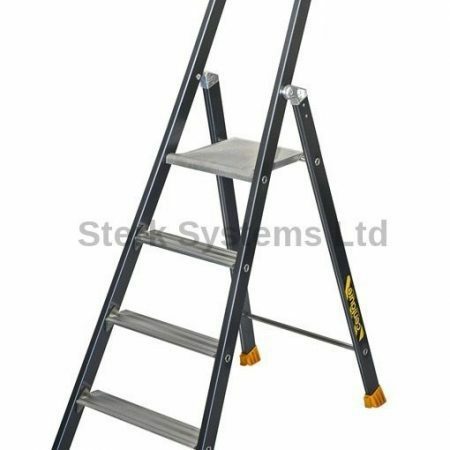 Any time you’re off the ground you need to be sure you have the support you need to work safely and efficiently, and with a wide range of aluminium steps to choose from, Sterk Systems offer some of the best value platform steps available. 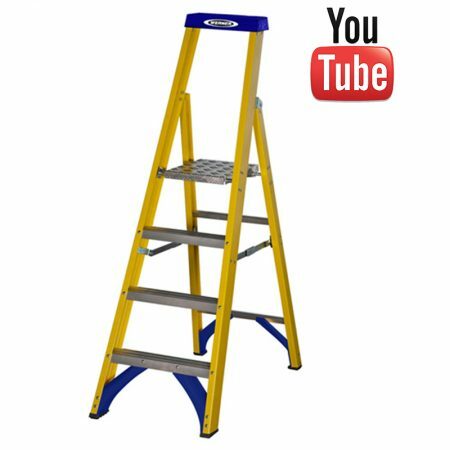 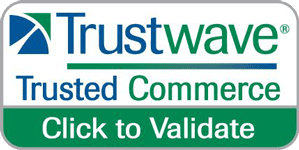 Our reputation for providing cost-effective solutions for today’s tradesmen means you get top quality platform steps suitable for a wide range of applications – at prices that include VAT and free delivery to any UK mainland address. 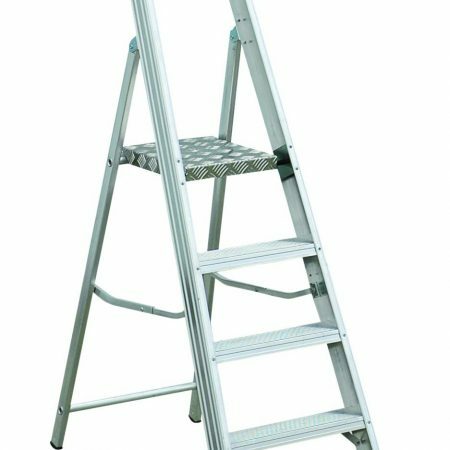 For a lightweight solution try our Atlas Platform Steps – high quality aluminium steps in a range of six different sizes, boasting deep treads and a sturdy working platform. 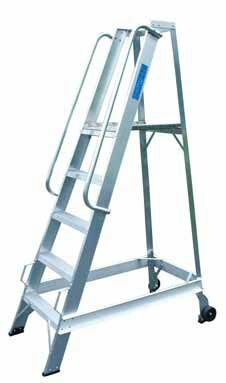 We have double-sided steps, reinforced platform steps and industrial aluminium steps complete with knee rail and extra long platform to provide the flexibility you need to work longer and more efficiently. 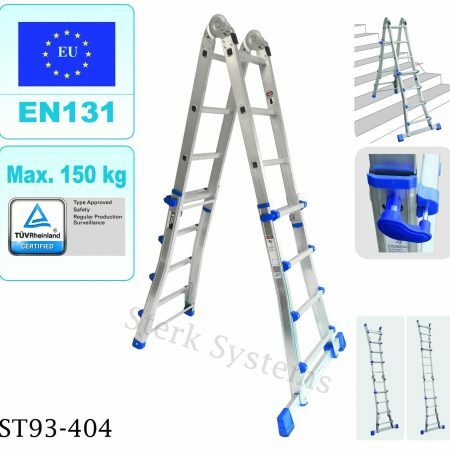 From affordable domestic platform steps to specialised warehouse steps complete with rear wheels and handrails – Sterk Systems has one of the most comprehensive selections of aluminium steps backed up by robust warranties and our commitment to delivering 100% customer satisfaction. 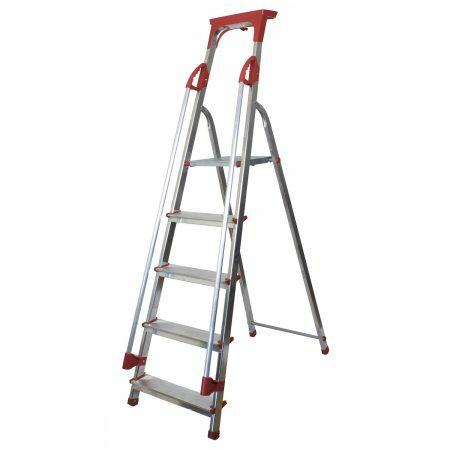 Order online now for free delivery to any UK mainland address, or call and speak to one of our technicians if you have any questions regarding our range of aluminium steps.